ClickSoftware develops software that is used by service companies to schedule and dispatch field service employees. 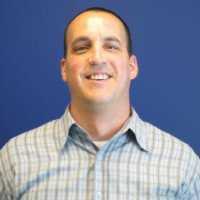 Mike Karlskind has over 15 years of experience streamlining processes and optimizing decisions for service organizations in a wide variety of industries including computer services, utilities, telecommunications, capital equipment, home services, retail services, insurance, and medical equipment. Thank Mike for the Post!